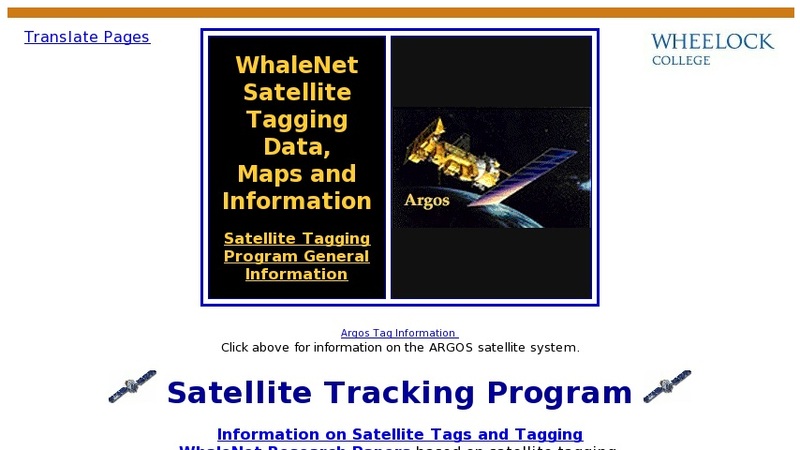 This extensive, easy to use site contains information on satellite tags and tagging, data from current and archived tagging projects on whales, porpoises, seals, and turtles, and questions and activities to help use the data in the classroom. Follow these marine mammals up and down the coast or use the archived data to study distribution and migration patterns of dolphins, seals, etc. Site also links to other tagging and monitoring programs.